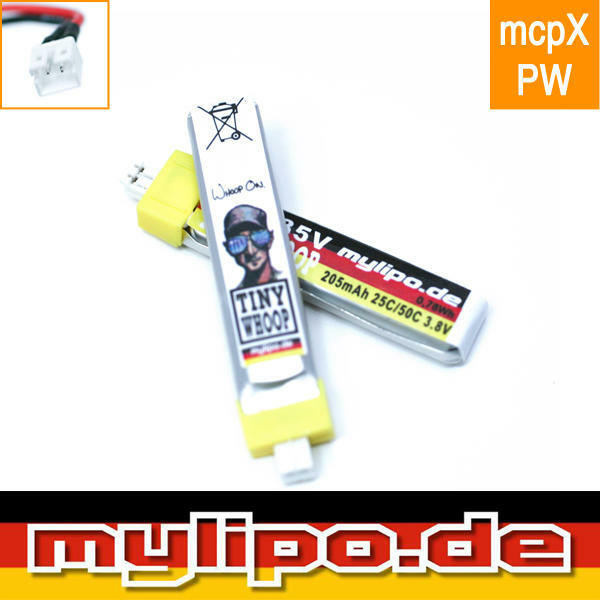 These Lipos are our first choice when it comes to any 1s whoop! Now, 1s Tiny Whoops can finally have the longer flight times that we've all been waiting for - Especially for the 1s Brushless Whoops! 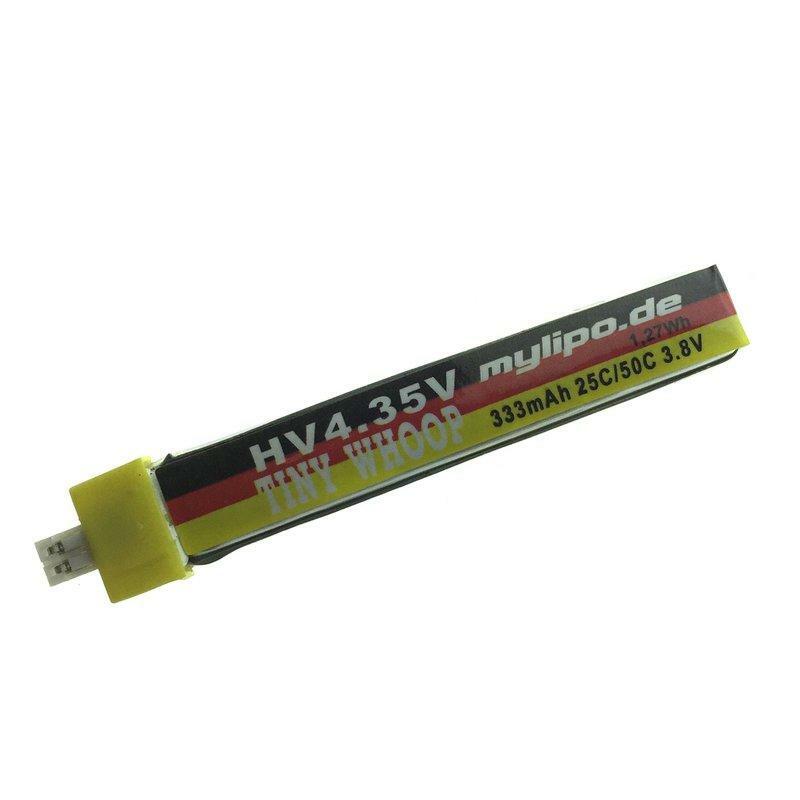 These have 78mAh more than the current popular 255 lipos that have been the norm since HV was introduced to the TinyWhoop world. (Only made possible by MyLipo - Simply the best Lipo manufacturer). 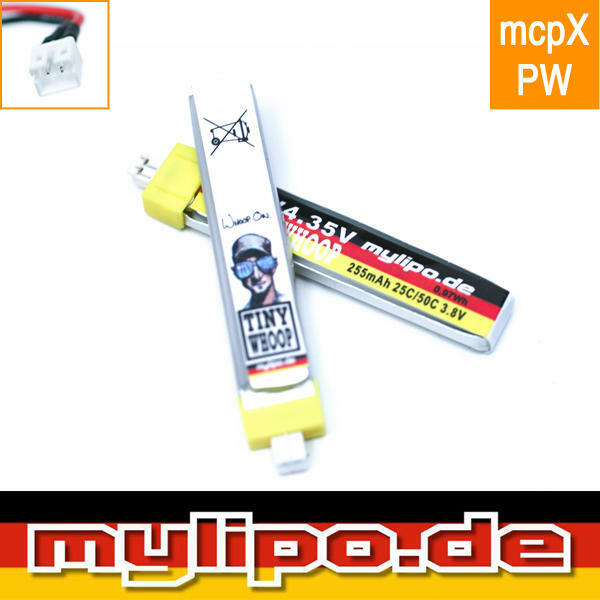 You will need to use this mcpX lead to use this Lipo. 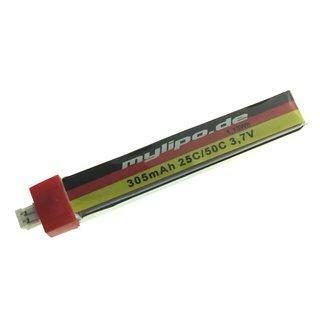 We also sell a 6 port charger for these lipos, CLICK HERE to see more.